Greg doesn’t really like vegetables, but he did help create the Boston Public Market. Greg directs site acquisition, due diligence and financing activities for residential and mixed-use projects. He is skilled at identifying promising sites for new urban neighborhoods and creating development outcomes that work for all constituencies. 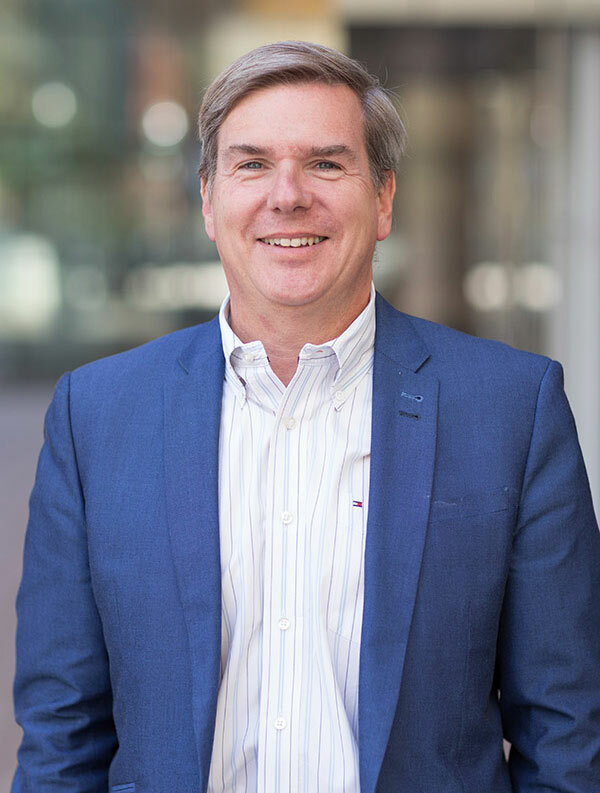 Greg has over 30 years of experience in real estate development within both the public and private sectors, with a focus on the planning and permitting of large-scale, mixed-use urban redevelopment projects. Prior to joining Redgate, Greg served as Cabinet Secretary for the Executive Office of Housing and Economic Development for the Commonwealth of Massachusetts and was actively engaged in promoting mixed-use transit-oriented developments that included multifamily housing. Under Greg’s leadership, his office received the Robert C. Larson Workforce Housing Public Policy Award from the Urban Land Institute in 2013.